As you may or may not know, Jonathan Visger of Mason Proper has a solo project name of Absofacto. Well, Visger has been working with experimental hip hop artists 10k Cities (which in turn is a collaboration between GT favs Pollination and zoomzip). Do you remember zoomzip from this memetastic remix? If not, you should. 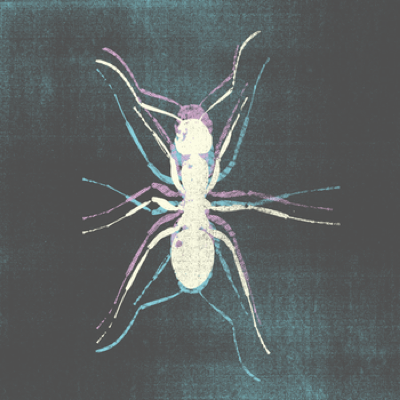 Anyway, Dovecote Records is releasing a limited edition split 7″ from Absofacto and 10k Cities. It should ship somewhere around February 24th. Preorderers get an immediate download of both tracks from the 7″, plus a bonus track from 10k Cities. Listen. You can preorder the Kiko 7″ @ music.absofacto.com or dovecoterecords.com. Sign up for the email list (here) before the ship date and you will receive a discount code, but it will only work until the ship date. The digital download will be available without any physical encumbrances in the future post-ship date. Until then, preordering is the only way to get it. So, now that you have (most likely) ordered the 7″, you should totally download this mp3 from 10k Cities. Think of it as special bonus track for reading this post. Listen. And if you want to hear where the Absofacto/10k Cities collaboration originated, you should probably listen to Pollination‘s Mason Proper remix over @ Soundcloud.